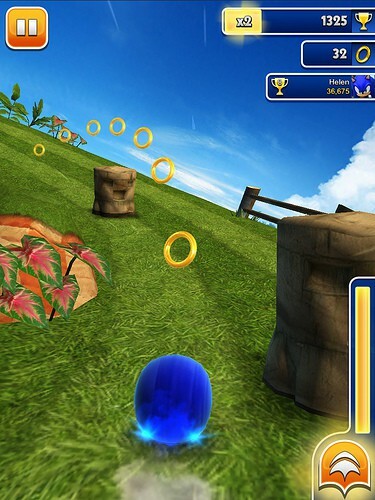 Sonic Dash for Android is one of the Play Store hits at the moment. It’s an endless runner much like Subway Surfer, but with Sonic the Hedgehog, the perfect character for an endless runner. You can read more about Sonic Dash from our previous articles, but today we’ll discuss about the most annoying issue of the game: the ads. If you want to enjoy the game, you have to remove the ads. However, if you want to do this you will have to pay, of course. That’s what the creators of the game are counting on. However, there might be a simpler way, and more important a free way to remove ads from Sonic Dash for Android. The game shows you a video add almost every 30 seconds, and that can be really annoying. But there’s one thing you need to remember: ads work with an active internet connection. So getting rid of the ads is as simple as turning off your wireless or 3G/4G connection. With no internet connection the game will not show any more ads. Actually, not only you will get rid of ads but the game will also work a lot smoother and have less crashes which were also caused by the background data being downloaded by the game. So turn off your internet connection and enjoy a really entertaining and challenging endless runner with no ads. Stay close for more guides for Sonic Dash for Android.